Deciding to sell your home is an important decision, and you need to carefully select the real estate agent who will be marketing your home. Your home is one of your most valuable investments. You need to make sure the real estate professional you select to market your home has a solid understanding of the market and a proven track record of success. 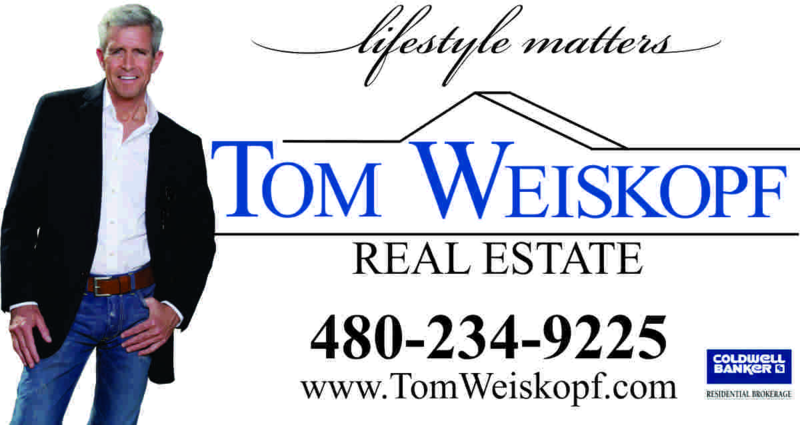 Tom Weiskopf has built a reputation of providing unsurpassed service and proven results. When you list your home with Tom Weiskopf, you deal with just Tom Weiskopf. Now, isn't that what you want from the top Phoenix area listing agent? Why deal with a team of people you have never met and do not understand your particular needs? When you list with Tom, you are assured personalized attention who is the one and only person you deal with. List your home with Tome Weiskopf and you will not pawned off on a team of people. Gone are the days when you have your home placed in the Multiple Listing Service (MLS) and qualified buyers line up to bid on your home. 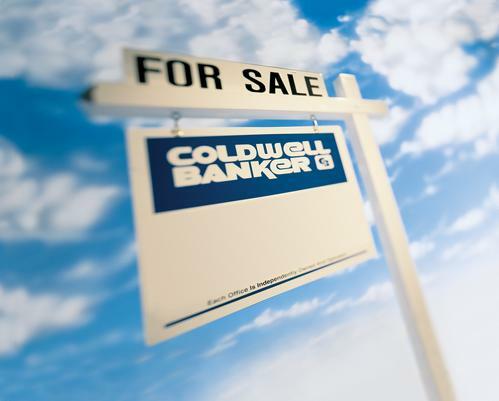 The market has changed in Phoenix, Scottsdale and surrounding Valley communities. No two homes are alike – and the marketing plan to successfully get your home sold needs to be customized. And, your real estate agent needs to adjust to the changing market. Based on the market and key attributes of your property, Tom Weiskopf works together with you to design a customized approach to getting your home sold – for the greatest possible price in the shortest possible time. Tom will take a unique approach in getting your home sold. Marketing your property as a commodity rather than a product will generate the greatest amount of interest and gain the highest possible price in the shortest amount of time. At Phoenix Coldwell Banker, Tom understands the market, the needs of the homeowner and the home purchasing habits from the buyer pool. These attributes help make Tom the top Scottsdale listing agent and top Phoenix listing agent. This component is the on-going process of ensuring the real estate community is aware your home is available for sale. This includes promoting your home to active real estate agents and developing custom marketing collateral materials. MLS – Your home will be listed in the Arizona Multiple Listing Service, a computerized system showcasing all homes currently on the market. This system is accessed by Realtors® around the state to find homes for their clients. Broker Tours – Each week, Coldwell Banker hosts a Broker tour where all area agents “caravan” to view the newest listings hitting the market. This is a tremendous opportunity to get your home exposure quickly to the valley real estate agents specializing in your area and who are currently working with qualified buyers looking for their next home. Photographs & Virtual Tours – Your home will be photographed so it can be showcased in other marketing materials. A visual representation of your home will help set your home apart and attract prospective buyers. Photography will be used on the internet, in advertising materials and/or on CD-ROMs. Property Brochure – A professional brochure will be designed to showcase the unique attributes of your home. These brochures will be made available to all prospective buyers coming to see your home, at the sign post, and distributed to other real estate agents. Open Houses – Often times, holding an Open House is a great way of generating exposure for your home. Open Houses can be advertised or by invitation only. Some Phoenix and Scottsdale neighborhoods have specific guidelines for Open Houses and Tom will discuss this option with you.